Officers with SEPTA's transit police have gone on strike today as of 2pm. SEPTA and the union for the around 220 transit police officers have not been able to reach a settlement regarding the last few points of their contract. The two were in negotiations today when the union decided to strike at the last minute. Free Tickets to Barnes Foundation Still Available; "Going Fast"
Free tickets for the first 10 days of opening of the new Barnes Foundation gallery on Benjamin Franklin Parkway between 20th and 21st Street are still available, but they are going fast according to a foundation spokesperson. She said the greatest chance to get a ticket would be on the nights of Memorial Day weekend, May 26 - 28. Those days offer around the clock access to the gallery. Tickets are still available throughout the entire 10 days, for now. New Katy Perry Single "Wide Awake"
Katy Perry's rerelease of Teenage Dream: The Complete Confection is due out next week, March 27th. It has 7 additional tracks from the original release, including a few new songs and a few remixes. 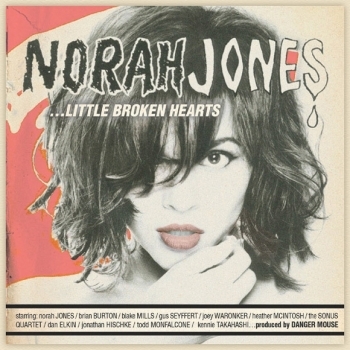 Norah Jones has announced her summer tour dates and the North American tour will come through Philadelphia on Thursday, June 28th. She'll be playing at The Mann Center. 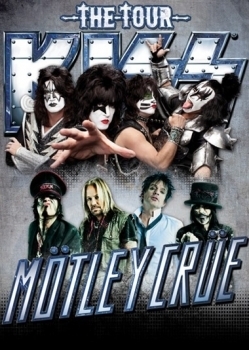 Tickets go on sale the weekend of March 30th. For the rest of the dates check out her website. Peyton Manning has decided to sign with the Denver Broncos. Manning was looking around other places and it seemed the Broncos were down the lists, but John Elway was able to persuade Peyton to go to the Mile High city. Needless to say, Peyton Manning is better that Tim Tebow, despite the great run he led them on last year. Happy St. Patricks Day! From all at iradiophilly.com, May the sound of happy music, and the lilt of Irish laughter, fill your heart with gladness, that stays forever after. 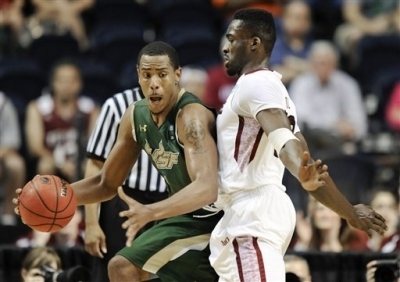 The #5 seed Temple Owls caught the upset bug on Friday and got upended by #12 seed University of South Florida. Temple joined 6 other top seeds who lost today. Misery does love company, and that does include two #2 seeds who got handed their tickets home. The Patriot League Champion Lehigh Mountain Hawks from Bethlehem, PA, pulled off the second giant upset of the day by beating the Duke Blue Devils. They became the second #15 seed to beat a #2 seed on the day, but only the 6th ever in tournament history. Earlier today, Norfolk State beat Missouri. Before that it was back in 2001 the last time it happened. 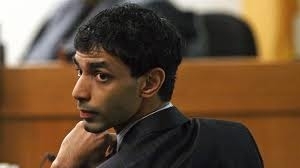 In the case against former Rutgers student Dharun Ravi the jury has returned a mixed verdict. Ravi was charged with secretly viewing his roommate in a sexual encounter with another man through a webcam. Ravi's roommate, Tyler Clementi, 18, committed suicide by jumping off the George Washington Bridge just days after learning that Ravi had used a laptop webcam to spy on him with a man.